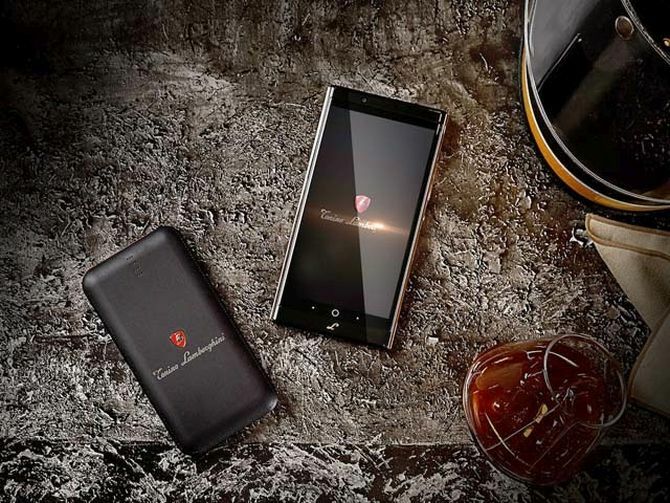 The price is too much for a smartphone, but you can’t expect luxury carmaker like Lamborghini to create a normal, affordable smartphone. 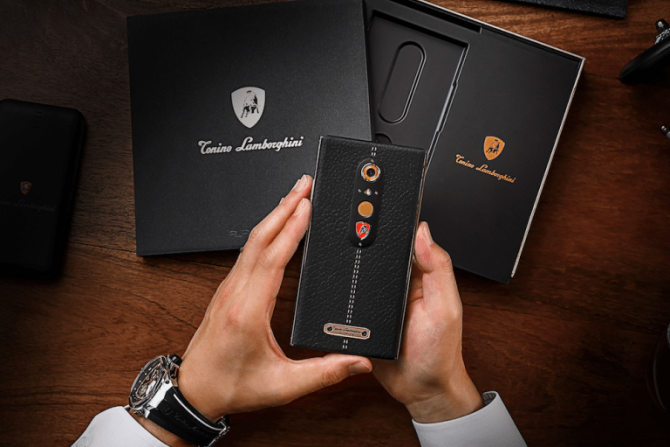 The phone also comes with a custom Italian leather phone case along with a black regal color box. 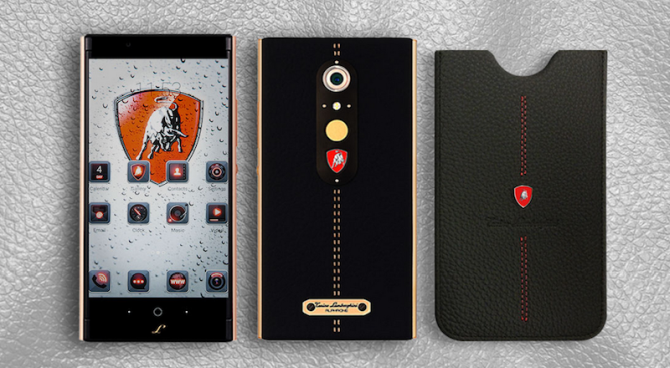 Besides the company’s logo and stylish leather back and phone case, the smartphone has nothing new to offer. Rest all the features and technical specifications are similar to other Android smartphones available in the market. 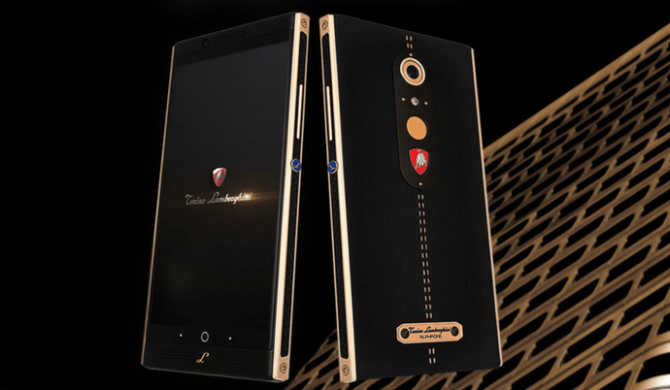 It is highly disappointing considering the hefty amount one has to shell out to get one of these luxury smartphones. 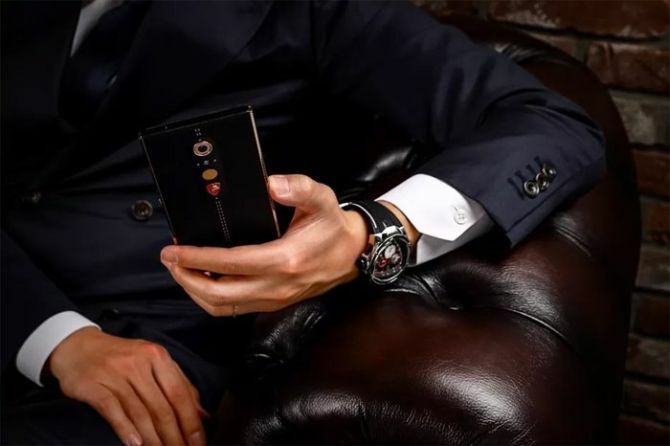 If you’re still interested in buying this expensive phone, you can head over to their official website. You can also purchase it at some of the luxury stores in UK and UAE.